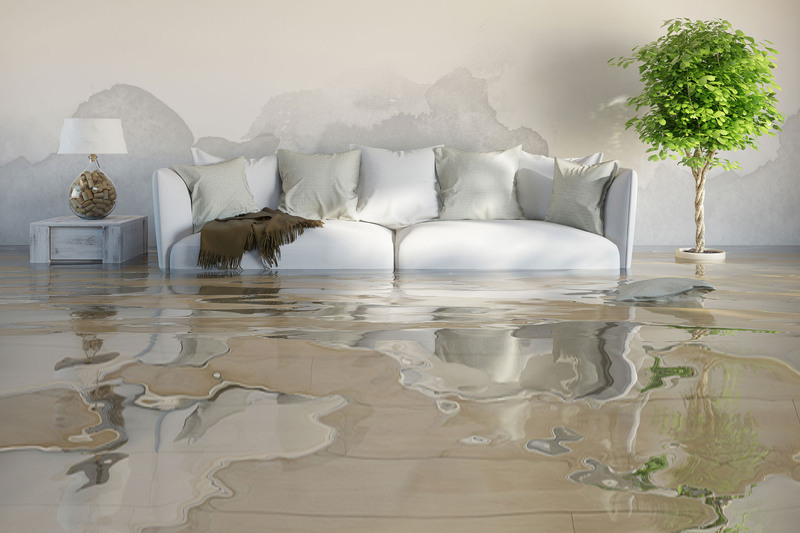 In the event of a water damage event, burst pipe, storm damage, flood inundation, leaking roof etc, it is very important you take the necessary steps listed below to minimise the damage resulting from the water damage. Here is a list of task you may want to do in the event of water damage. This list is only general and not to be taken as advice. 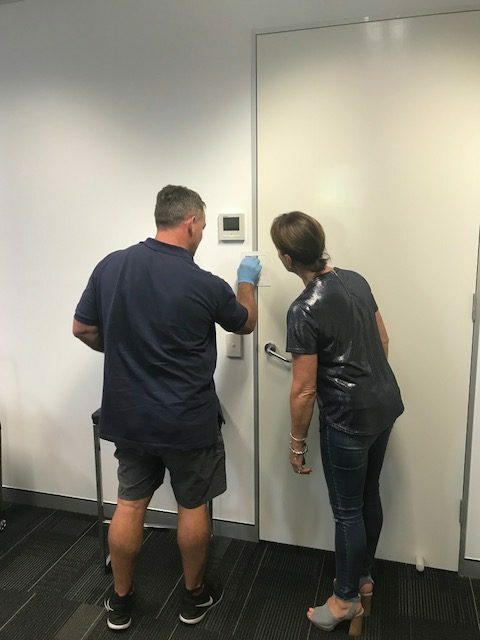 The best action you can take if a water damage event occurs at your home, is to call Chem Safe Services Cairns to do everything for you as they have specialised extraction equipment to handle any water damage. You can make a cuppa and relax while the experts take control? · Call the Chem Safe Services 24hr hotline 0740542333 and we will be onsite to assist very quickly. · Call insurance company as soon as possible to report the damage. · Lift curtains off carpet, loop through a coat hanger, and place the hanger on the curtain rod. · Try to lift your furniture off the floor. You can use wooden block, plastic bags, or aluminium foil under furniture legs to isolate them from the water. · Remove dry rugs and mats from affected area, be careful listing they could be heavy, alternatively wait for assistance. · Move and store your valuable personal items, such as photo, photo frames, wall hangings, artwork in a dry safe place. · Move all wet clothing and fabrics to a dry place to dry. · Remove damp books from shelves and spread out to dry. 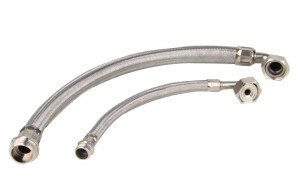 · Do not use an ordinary household vacuum to remove water. · Do not use electrical appliances while on wet carpet or wet floors. 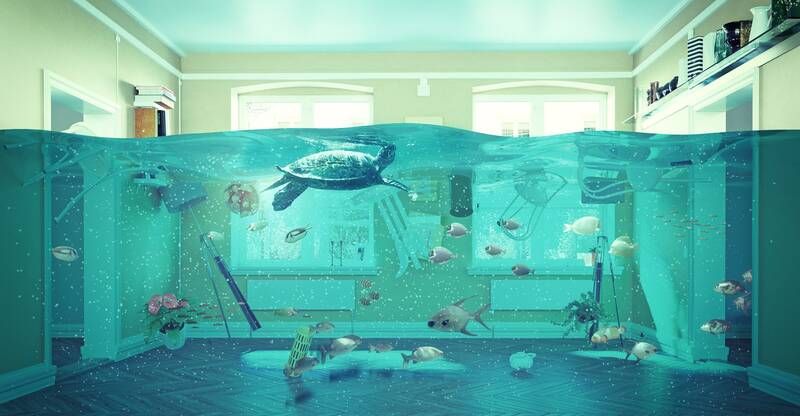 · Do not go into rooms with standing water if the electricity is still on. · Do not lift tacked down carpet without professional help. · Lifting the carpet incorrectly could promote shrinkage and damage. Water damage in a home can cause bacteria to start growing within hours. If is really important as a home owner to act quickly. You may be able to reduce the damage by doing some of the items listed above. If you can quickly identify the source of the water, and try to stop it, this will help immensely. Although you may be able to claim the whole repair on insurance, the more damage that needs fixing means the more time it will take to fix, and no one wants to be out of their home for any period of time. Its in your best interest to act quickly. Call Chem Safe services on our 24 hour water damage hotline. We can be there very quickly and start the process and hopefully reduce the water damage. 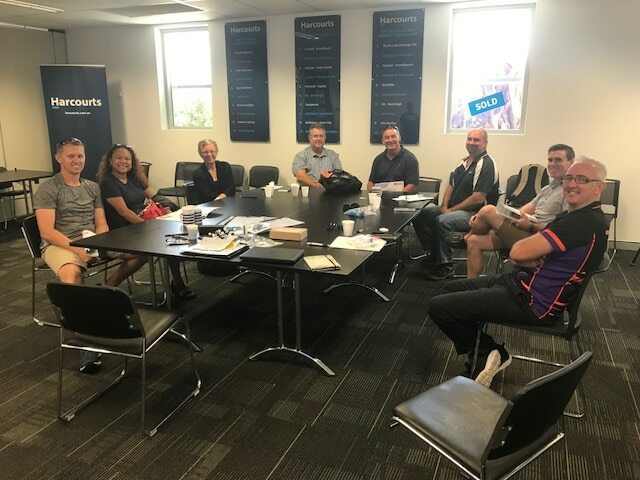 Recently I travelled to Melbourne and completed a Commercial Drying Specialist course ran by Jena Dyco for commercial water damage restorers throughout Australia. 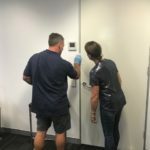 Chem Safe Services are already one of the leading commercial water damage restoration companies in Cairns servicing Far North Queensland. We decided to book in and complete this exhaustive course, so that we could gain further knowledge in this field, particularly in relation to cutting edge techniques and methodologies, to be able to perform water restoration services for business while they are still in operation. This was the key point we took away from this training. Jena Dyco is the the leading industry training organisation in the Asia-Pacific region. In June, they enlisted Chuck Boutall, who has dried over a million square feet of structure, hundreds of thousands of books and documents and designed permanent systems for various manufacturing and storage projects over his 27 year career as an Application Engineer. When someone with the experience of Chuck comes to run a training course in Australia, we drop tools, grab a notebook, listen and take notes. The purpose of us to attend the course was to walk away with knowledge of the technical methods of effective and timely drying of commercial, industrial, and complex residential water-damaged structures, systems, and FFE. (furniture, fixtures and equipment). 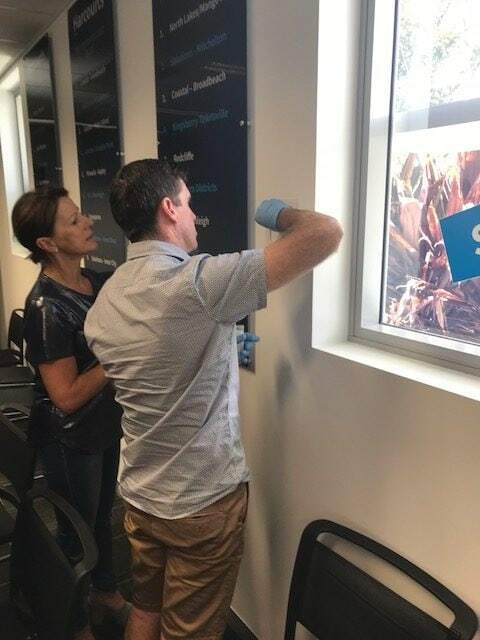 With this knowledge with are well prepared and capable of any large and small scale water damage restoration job for Hotels, Restaurants, shops, warehouses, offices, multi story dwellings, apartment blocks in Cairns and throughout Queensland. The key cause of water damage in a commercial building are. Showing us how to use the bigger equipment, which we are able to deploy to large scale jobs that need a desiccant dehumidifying units with drying pipes feeding into large affected areas rather than using a lot of portable dehumidifying units. Chem Safe Services has the capacity to provide commercial drying services to all whether it be a multi story commercial operation or Basketball Stadium. We learnt a valuable lesson about how to thoroughly dry hard surfaces such as timber and concrete floors, so as to not have any issue with moisture and mould down the track. To simply walk in and close a business down for a week to dry it properly is unsustainable for many businesses, due to loss of income. To keep them in operation, we can dry while they are not trading, such as nighttime. 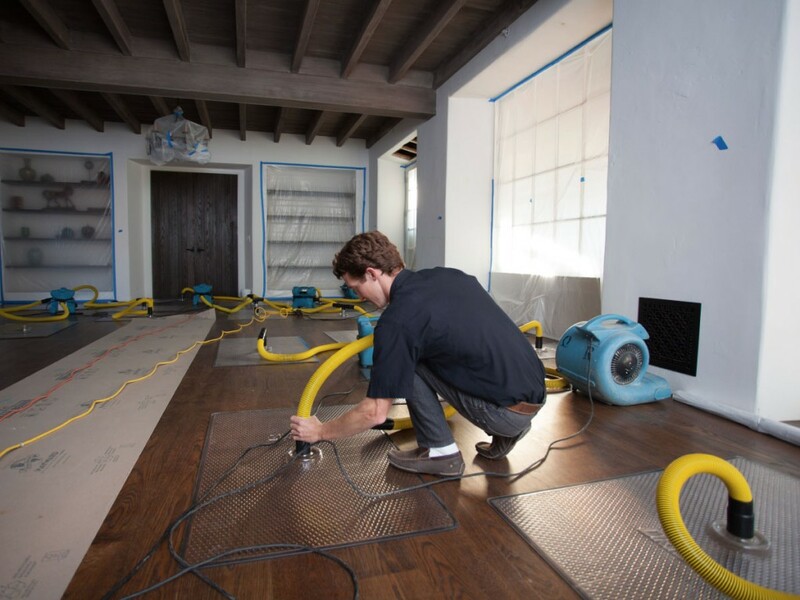 Other methods include HVAC drying, isolating and temporary subfloor drying. 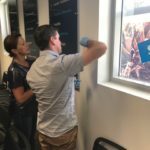 We learnt how to dry walls while the office continues to function 1 metre away. We also learnt about ghost drying. This is where we continue to run equipment while the business is operating discreetly so no ones knows it is happening. Ideal for a restaurant, when they need to stay open. To dry a commercial premise while in operation may take longer and seem like it will cost more to do. However, if you factor in lost revenue (loss of income) and jeopardise your repeat clients returning, it can be far cheaper overall to dry while still in operation. This benefits the affected business as they can continue operation and the insurance company as they don’t have the loss of income expense. All in all the Commercial Drying Specialist course we recently completed was really good. 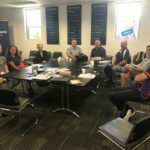 We learnt a lot of new techniques and methodologies, and were able to confirm the processes we already have in place are on track with the latest trends coming out of the US. 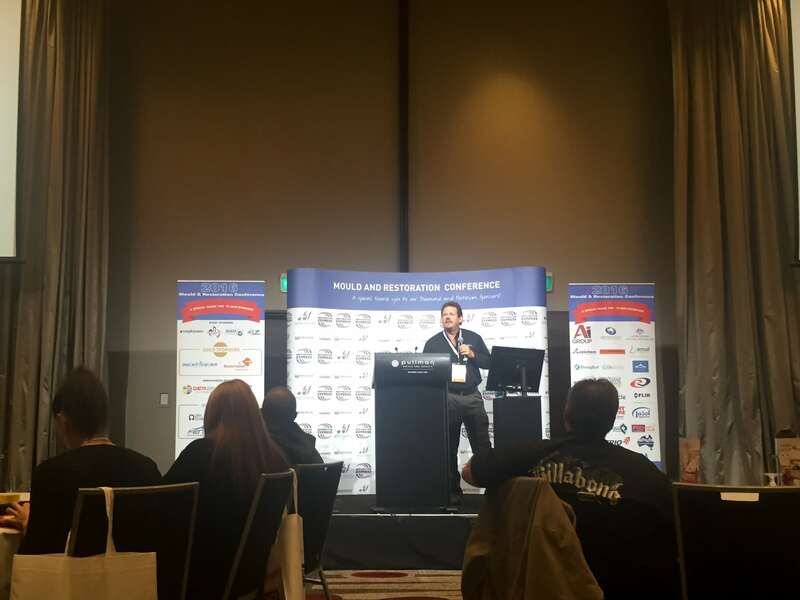 After sitting a 3 hr exam on the topic, and jumping on a plane to fly home, I am left feeling excited about the opportunities this knowledge will bring to Chem Safe Services and the water damage restoration industry in Cairns and throughout Queensland. If not ask why. To be able to provide a thorough Commercial drying service to their clients its imperative they utilise tools and measurement devices to make sure building materials affected by water are dry, including the water that cant be seen. Otherwise the consequences could be costly down the track. If walls and floors aren’t dried completely, then mould will start growing in the walls, and it will require a builder to rectify is by replacing all affected areas. This means more costs, and downtime for your business. 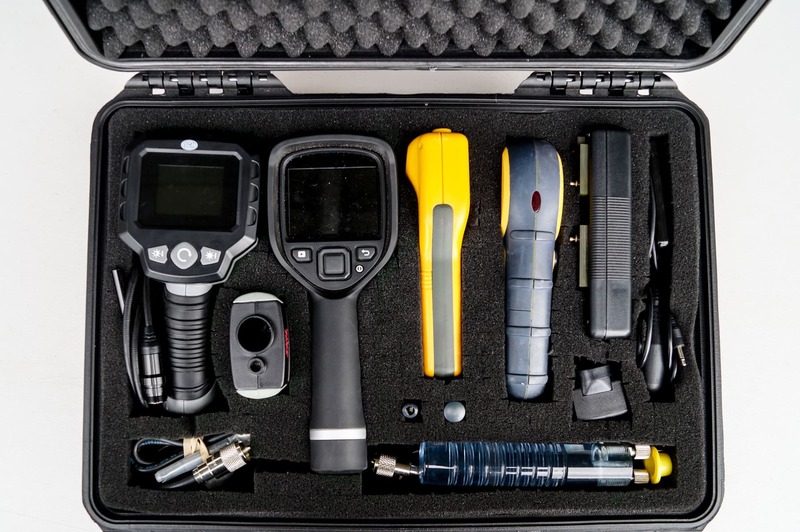 Chem Safe Services invests heavily in making sure we always have the right tools for the right job. We are well equipped to handle all types of Water Damage Repairs, Flood Inundation, and Water Restoration Services in Cairns and Queensland. 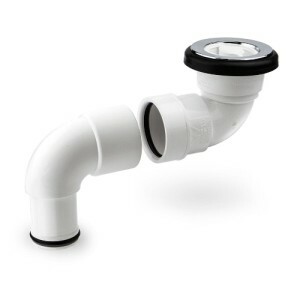 GE Protometer Moisture Management System: Search for moisture behind ceramic tile, fine finishes, water stains, tile and vinyl floor coverings, wood, gyprock, plaster, masonry, concrete and concrete block. Tremex Concrete metre: A handheld electronic moisture meter used for testing moisture conditions in concrete and other floor slabs. Versatile, precise and easy to use, the Tramex CME4 allows the restorer to make multiple tests over a large area in the shortest possible time. Laser pointer: To assist in accurate measurements of rooms from wardrobes to basket ball stadiums. As you can see Chem Safe Services is well equipped to inspect and water damage problems with accuracy and ease. 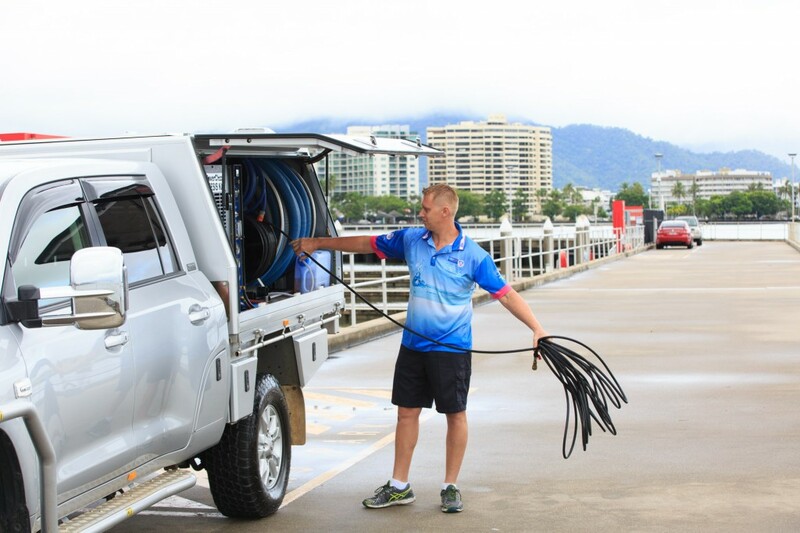 We have a wealth of knowledge and experience in commercial water drying, and domestic water damage repairs in Cairns and Queensland. There are two ways to spring clean your home – do it yourself or hire a professional cleaning company. While hiring for a residential cleaning in Brookfield can be fast and affordable, some people find that thoroughly cleaning their homes themselves is therapeutic. If you are in the latter group and want to tackle the cleaning task yourself, these DIY tips can help save you time and strife. Gather all the cleaning equipment you’ll need and place it all in a bucket so it will be easy to carry along with you. Having everything with you will prevent unnecessary steps and wasted time running back and forth. Place an all-purpose cleaner, window cleaner, cloths, paper towels, duster and other basic cleaning supplies in your bucket to carry along with you as you move from room to room. Start the spring cleaning in the room that is furthest away from the exterior door used to enter and exit your home. Odds are that you will be going in and out often during your spring cleaning to empty trash, take items to the garage, etc. If you start near the entrance you can track dirt that can undo the work that you’ve already accomplished. Methodically working your way around a room can save you time and makes sure that you don’t miss any areas. Start in the right hand corner of a room and work your way around the room from top to bottom. Open windows, take down curtains for laundering or dry cleaning, sweep screens, wash windows, frames and sills, remove contents from drawers and wipe down the inside of each drawer. Dampen a cloth with an all-purpose cleaner and wipe down light fixtures in the room, switch plates, door frames and baseboards. Dust furniture, wall art and other fixtures. If you have not cleaned out your closets in a while, this is a great time to tackle that task as well. Finish off the room by cleaning the floor, sweeping/mopping/vacuuming your way backward out of the room. If your home has a hallway, clean the main rooms first Finish with the hallway, again cleaning fixtures, furniture and decorations as you go. Once finished, clean your floors working your way out of the hallway. Start at the furthest part of the bathroom and clean as you go out once again. 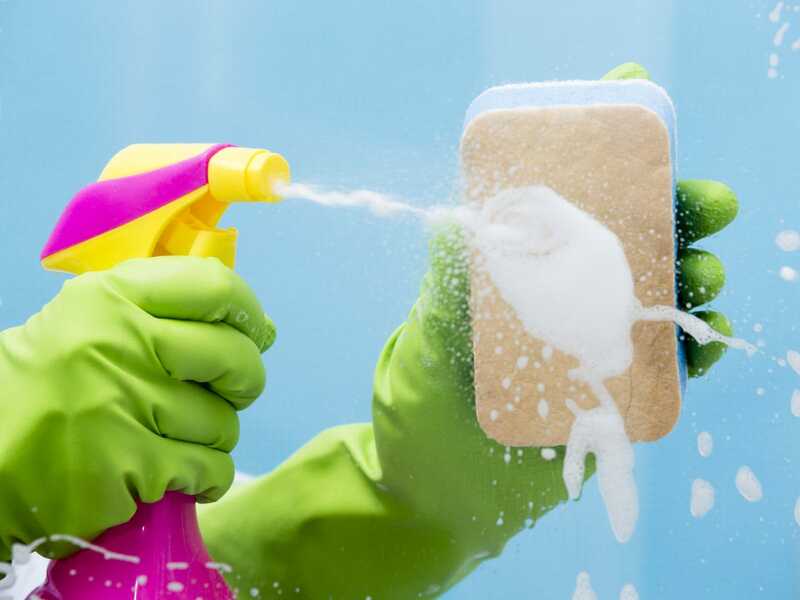 Using a safe disinfectant spray in your drawers can help mitigate any leftover grime from bathroom items. Discard any expired or old items that will not be used. After returning the rest of your other products clean your mirror, light fixture and wash your window if there is one. Save washing your bathroom surfaces for the end, with your floors being the last step. Unfortunately the cleaning industry is filled with uneducated, uninformed and sometimes downright unscrupulous companies. Chem Safe Services enjoys one of the best reputations around. The area’s most seasoned floor covering experts, Interior Designers and Realtors refer our services exclusively. Our reputation ensures that you can trust our company to provide you with the most outstanding service experience ever. Chem Safe Services has been caring for the finest floors and fabrics since the 1980’s. Our staff are experienced with all types of floors, fibers and soiling conditions, no matter how unusual they may be. We are experienced in all methods of cleaning. 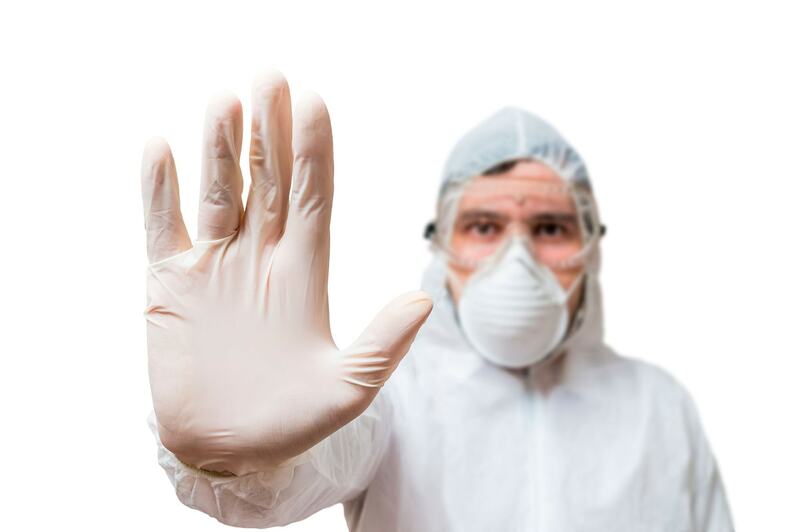 Chem Safe Services are known for being able to solve cleaning related problems that no one else can. This insures that whatever your situation is, we will be familiar with it. Chem Safe Services are committed to the highest order of education and training. Our company is involved in a number of educational processes. Each staff member is thoroughly trained and certified, that’s minimum standard. We are certified by the IICRC (Institute of Inspection Cleaning and Restoration Certification) which is the most recognized body of certification for carpet and upholstery cleaners. Never use a firm that isn’t. We hold multiple IICRC designations. Members of our staff conduct seminars around the world. 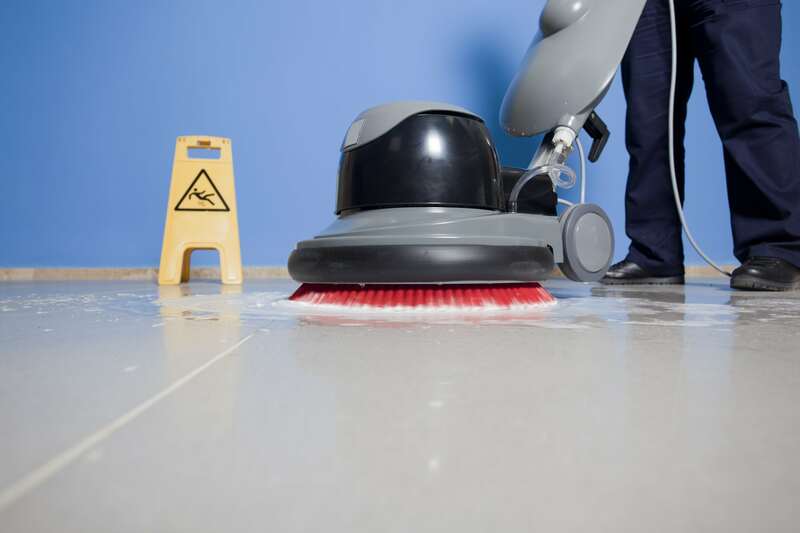 This insures that you will get the latest cleaning technology applied to your job. The equipment used by a cleaning firm is incredibly important. Chem Safe Services uses only the highest quality, most advanced, state-of-the-art equipment on the market today. The systems we use will get maximum soil removal and maximum spot removal without over wetting your floor or fabric and without leaving a sticky residue behind. As a referral based company, we have experienced explosive growth because of your referrals. We want to reward you every way we can. 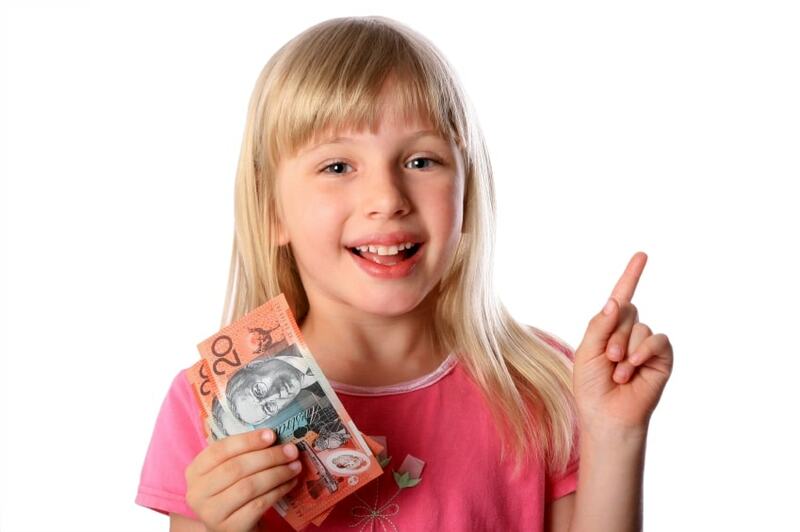 For every new client you refer to us, we will reward you with a 10% referral fee. When you refer someone, you will automatically receive a certificate that you may use for cash or services. 1. Have plenty of our brochures handy. Our handy tri-fold brochure shares how to select a professional carpet cleaning company. 2. Ask us for some Free Trial Offer Cards. These cards entitle a new client to 15 square metres of carpet cleaning at no charge and no obligation. 3. Host an informal talk at your breakfast club, networking group, professional or women’s group. You will be rewarded for any new clients that result from your efforts. We offer a professional, first class presentation booklet on our services and how to select a professional service company!